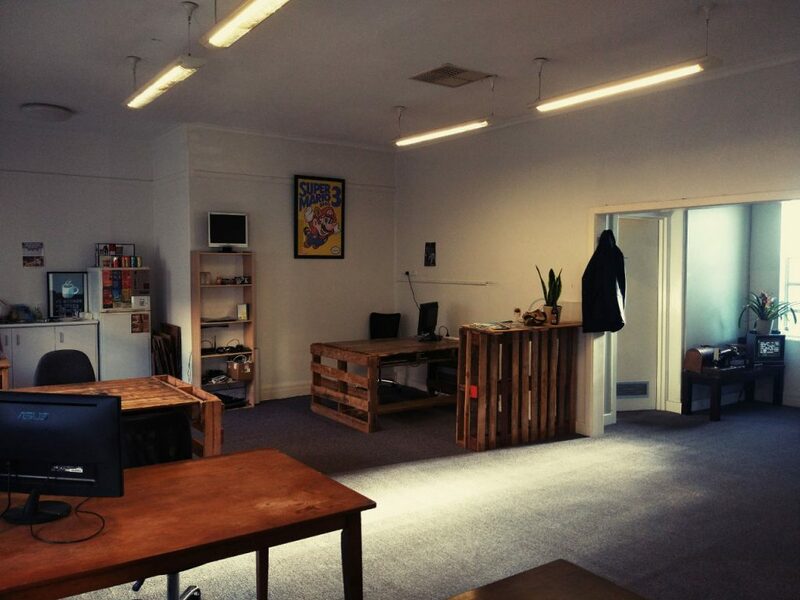 Jewellers Coworking was set up in early 2017 with a long term goal in mind: To provide a central hub for everything tech in North East Victoria. With Wangaratta already a hub town, this seems like a natural fit. So here’s some achievements from the past and plans for the future. Setup and run community workshops on topics such as security, privacy, digital business. Setup and run commercial workshops and courses on topics like coding, design, electronics. Plan a tech related conference/hackathon for the North East. Aiming for average of 65% occupancy by the end of 2018. Jewellers is currently run by one crazy tree changer going by the name of Rohan. I also run High Country Web, a small business and community focused web and tech studio. If you’d like to become part of Jewellers in any shape or form, I would love your assistance. Currently it would be in a volunteer role but happy to discuss perks. Have I mentioned how much I love to barter?